Well, it depends! Each baby can start solids differently. 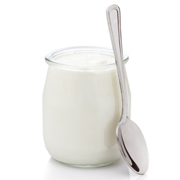 Your baby may be happy with pureed foods and some may like lumpy and finger foods. Some babies may not take to spoon feeding and will only take to foods they can feed themselves (i.e finger foods). 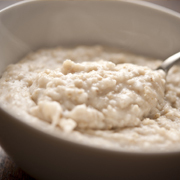 If you do start with smooth or pureed food, increase the texture to mashed and soft pieces over a couple of weeks and soon enough babies should be having a variety of textures including soft/lumpy and finger foods. It’s important to let them guide you! Focus on what they CAN do (developmental maturity) rather than focusing on what they “should do” based on their age. Note: You can use a combination of textures at the one sitting i.e. finger food and semi solid or puree foods. But make sure there are no surprises i.e. chunks within a puree, as baby wont be ready for the texture change. 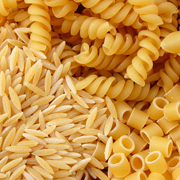 Change the texture of foods in line with your child’s responses. Once she’s used to a texture it’s OK to offer her something with more lumps. Increased texture helps your baby chew and this helps develop muscles they’ll use later for talking. Be relaxed about introducing foods and see it as a learning opportunity for your baby. What foods do I give my baby first? Since baby’s stores of iron and zinc can start to deplete around 6 months, the most important food to start with are iron containing foods like meats, poultry, fish, cooked tofu, well cooked eggs or lentils/legumes or iron fortified cereals. 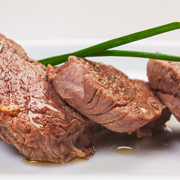 After you introduce iron rich foods, the order of the different types of foods you introduce is up to you! Just a side note! In Australia, adopting a vegetarian diet is common especially amongst some religious cultures. Click here for tips for following a vegetarian diet and making sure your bub gets what they need for healthy growth and development. 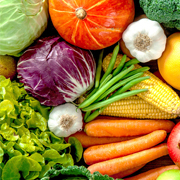 Introducing vegetables before fruits may improve bubs acceptance as fruits are sweeter and they may get used to more sweet foods and not want the others. Offer baby tastes of your yummy home cooked family dinners. Offer your baby tastes of what you’re eating to introduce the flavours of your home-cooked meals. 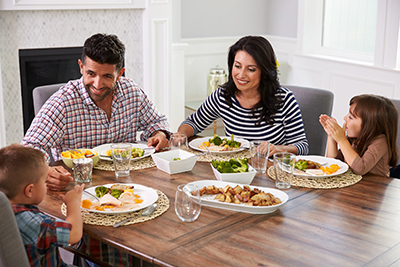 This is also a good time for you to think about the foods you eat and enjoy healthy foods together as a family. 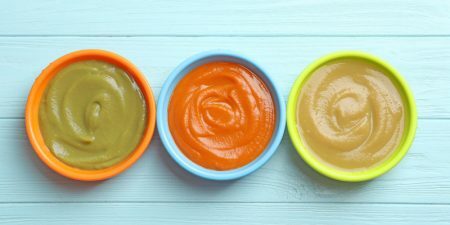 Check out this GREAT resource from First Steps Nutrition UK showing puree, mashed and finger foods for bubs 6-12 months. You can introduce different finger foods with mashed or lumpy foods. 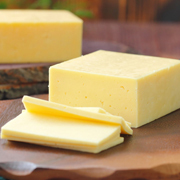 OR if baby started on finger foods be sure to include some other textures, like soft/semi solid so they are exposed to a variety of textures. 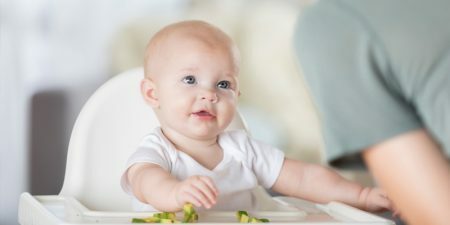 The amount your bub will eat at first might be tiny (i.e quarter of a teaspoon or a bite of finger food). As they get used to the idea of foods, your bub will eat more. The important thing is don’t stress! Bub will still be meeting nutritional needs from breastmilk or formula. The idea is to get used to different flavours and textures. Offer foods that your baby is interested in – that is, foods that baby is reaching for or looking at. 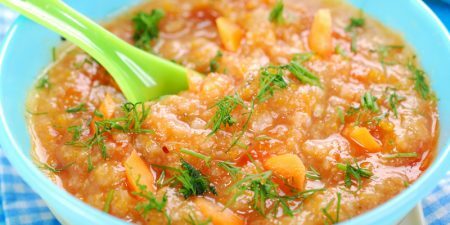 It’s easy and cost-effective to make baby food at home. All you need is a food processor or small blender (or a bit of elbow grease and a fork for mashing). Early on, your baby’s food choices will be limited, but you can mash, chop, and/or purée most of the foods you happen to be eating. Makes food prep simple and more importantly you know exactly what your baby’s getting. Avoid any foods that might cause choking. Chunks/clumps of any food, hot dogs, lollies, whole nuts, grapes and popcorn all tend to cause problems. When you look at the small amounts of food recommended for this age group you can see that the majority of nutrition is provided by Breast/Formula milk and this is a time for learning. Even so, this is an important time to expose bubs to new textures and flavours. This is only a guide as eating can vary day to day and bub to bub. The amount of food bub eats will also increase between 6 and 12 months. 2 tablespoons of cooked veggies (broccoli, cauliflower, spinach, carrots, etc). 20g (note: a medium piece of fruit (apple, orange, banana) is around 150g. 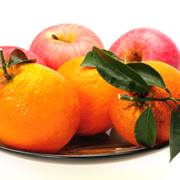 Learn more about fruits at Eat for Health. 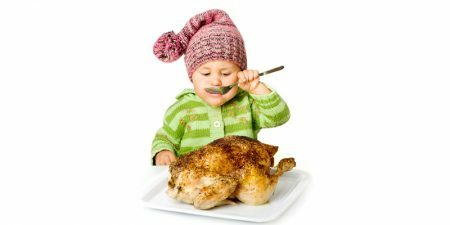 Check out this GREAT resource from First Steps Nutrition UK which has some great recipe ideas for bubs 6-12 months. 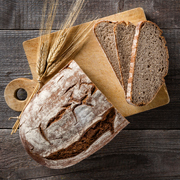 Are there any foods I need to avoid?- YES! Honey- the bacteria in honey can be harmful to babies under 12 months. Salt, sugar, butter or margarine. Babies have sensitive taste buds and don’t need these extras. Whole nuts due to choking risk. High sugar drinks such as soft drink, cordial, energy drinks, fruit juice. Cows milk until age of 1 year. Small amounts of cows milk can be added to foods but should not be a replacement for breast milk or formula and these should remain the main source of fluid for bub until after 12 months of age. What about the risk of allergies? *Some babies may still develop an allergy despite following this current evidence based advice. If your baby has a reaction, stop giving that food and seek medical advice immediately. Skip to Common Feeding Q & A’s for more information regarding choking. Rehydration is also crucial if infants have diarrhoea. Use urine colour as a guide: Dark yellow urine will signify dehydration. Clear urine signifies potential over-hydration. You want to see something somewhere in the middle. (Baby will undoubtedly oblige with a urine sample, probably at the most socially inconvenient time). When do cups come into the picture? 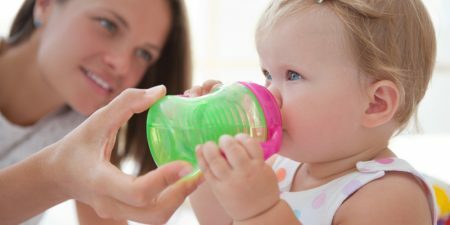 Around 6 months infants should move to drinking from a cup (cooled and boiled tap water) as soon as they are ready. 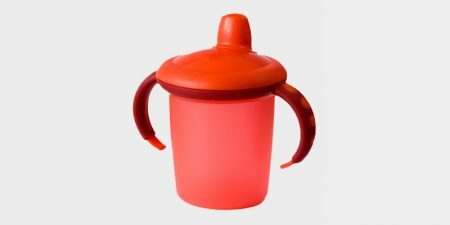 Cups should have an open top or free flowing spout. Baby cups can be useful for this! A small medicine cup can be helpful learning to drink, reducing spill volumes.